Send in Iron Man to rescue Agent Coulson from Detroit Steel! 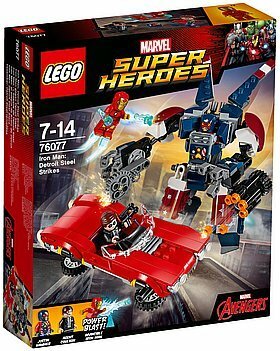 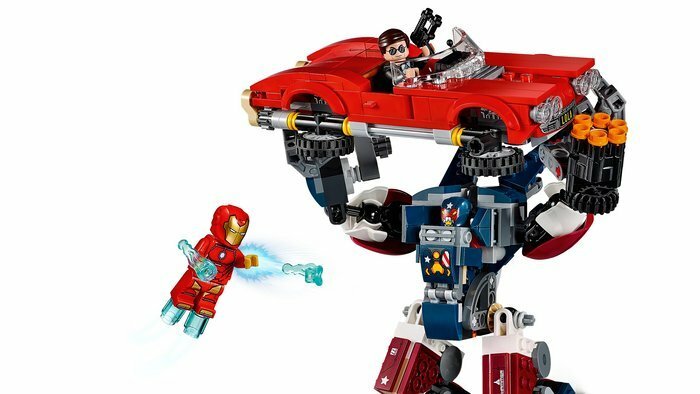 Help Iron Man rescue Agent Coulson from Justin Hammer in his highly posable Detroit Steel weaponized mech with minifigure cockpit, arm-mounted chainsaw and six-stud shooter. 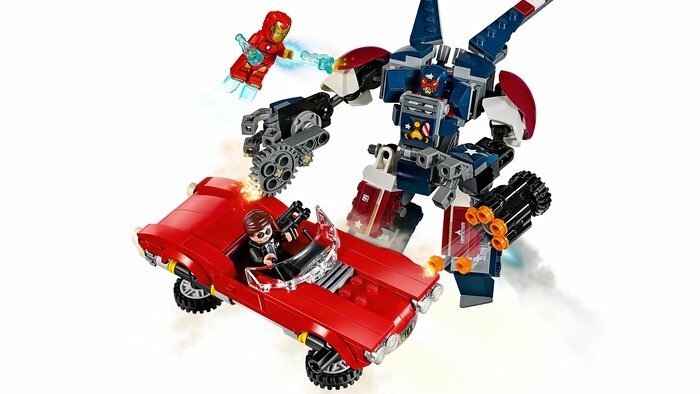 Agent Coulson’s classic car features foldable wheels for high-flying role-play adventures. 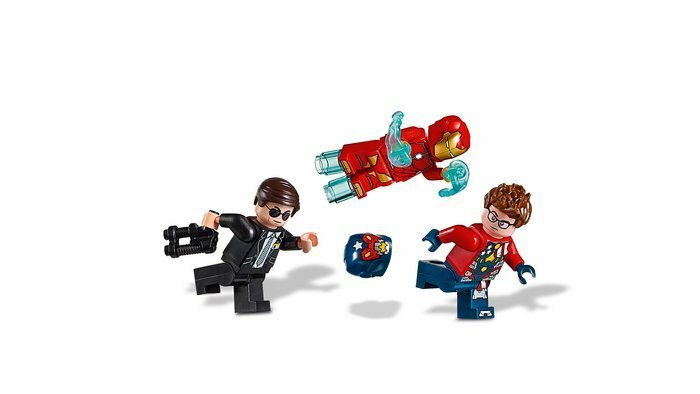 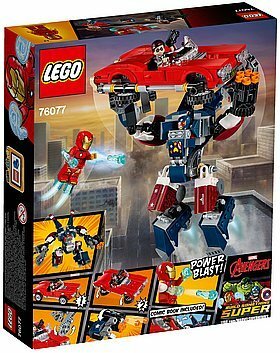 Includes three minifigures: Invincible Iron Man, Agent Coulson and Justin Hammer. 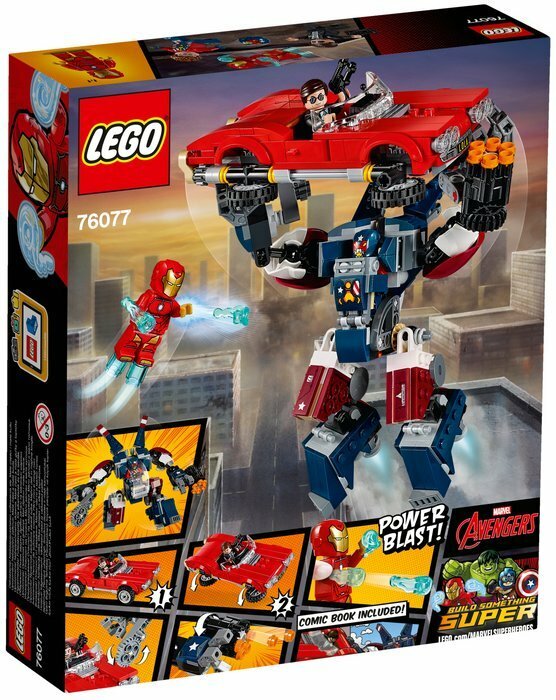 Attach the Power Blast elements to Iron Man's hands, then push inwards to fire! 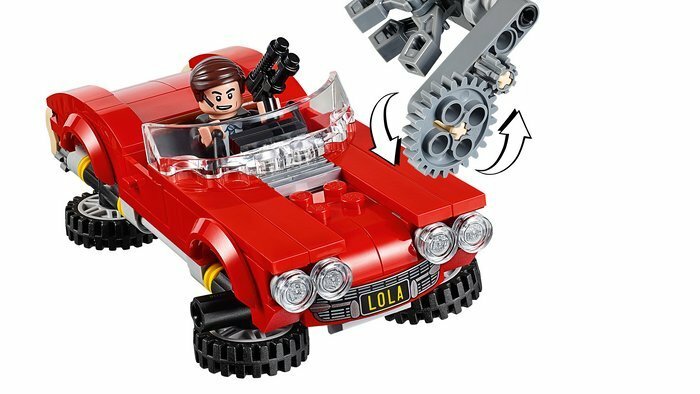 Fold Lola's wheels for flying mode and make a quick escape. 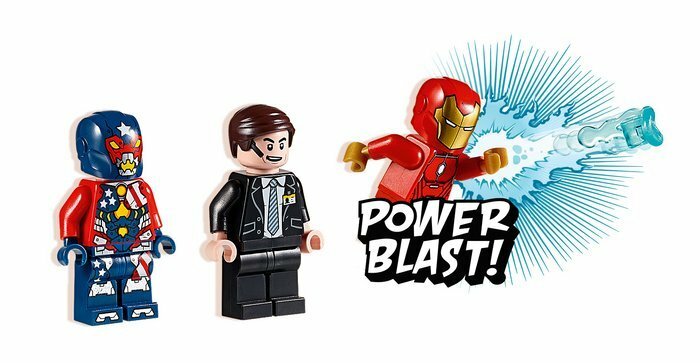 Weapons include Agent Coulson's gun and new-for-spring-2017 Power Blast weapons. 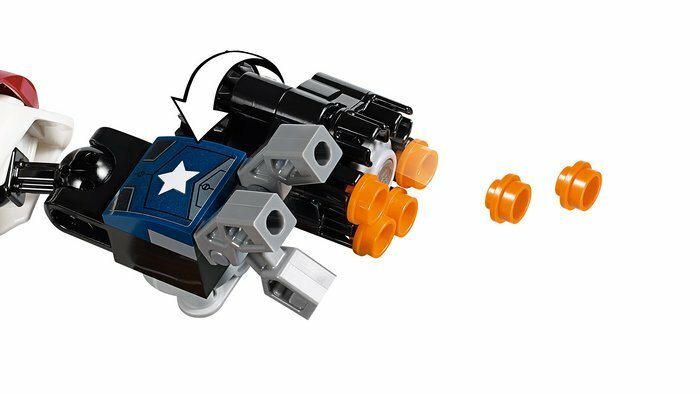 Also includes three translucent-blue thruster accessory elements. 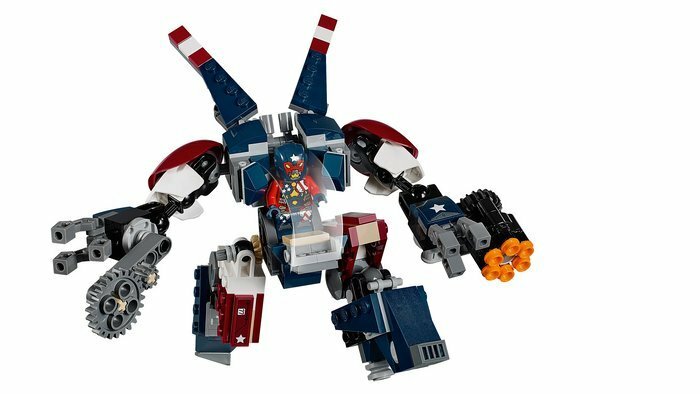 Detroit Steel stands over 5” (14cm) tall. 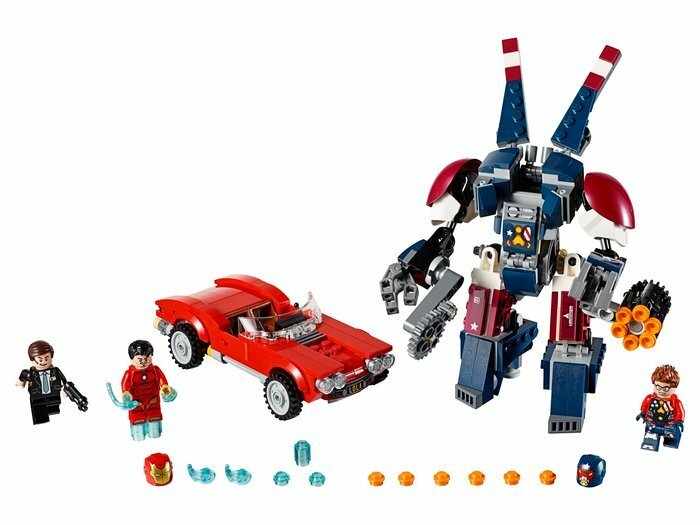 Lola measures over 1” (4cm) high, 5” (14cm) long and 2” (6cm) wide.